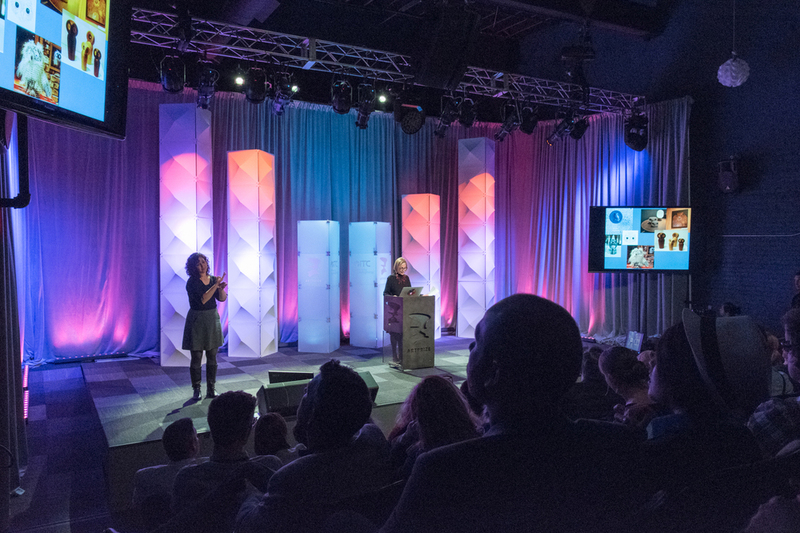 ARTPRIZE EXPANDED PROGRAMMING TO ACTIVELY AND INTENTIONALLY ENGAGE A WIDER AUDIENCE. 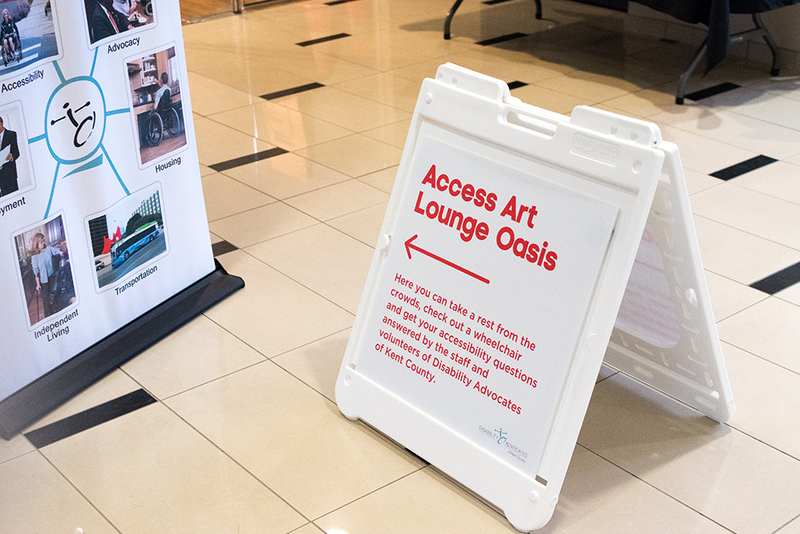 Access Art Oasis Lounge -- a hospitality space designed to ensure that visitors who needed accommodations, a quiet space, or resources to meet their individual needs, had an easy access point. 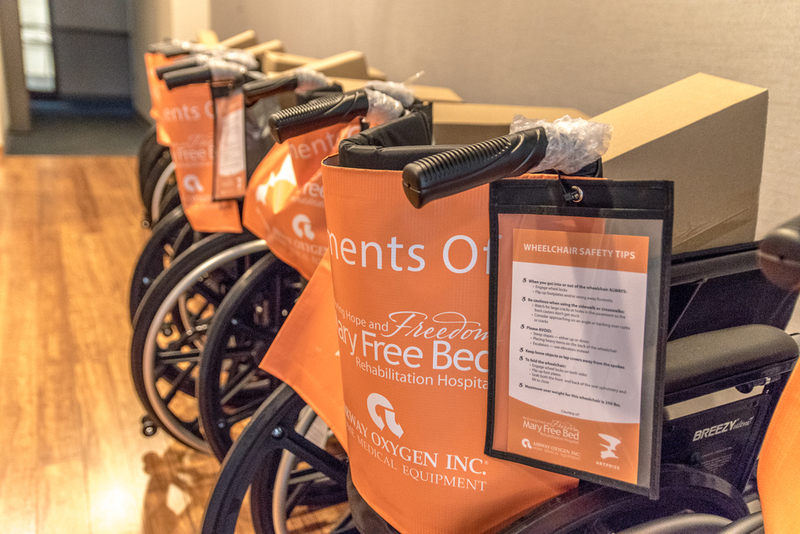 Free wheelchairs to use any day, all day during ArtPrize. 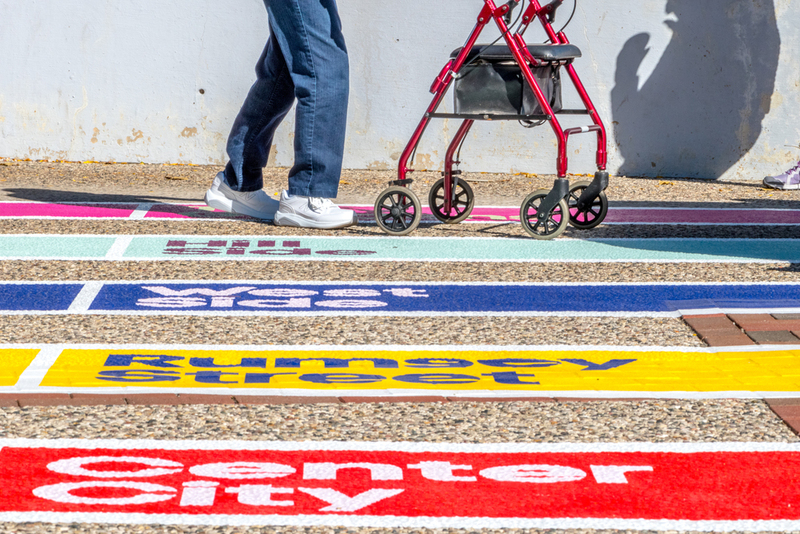 Access Art Pathway -- a 1.2-mile, fully accessible route that was curated with our visitors' mobility in mind. 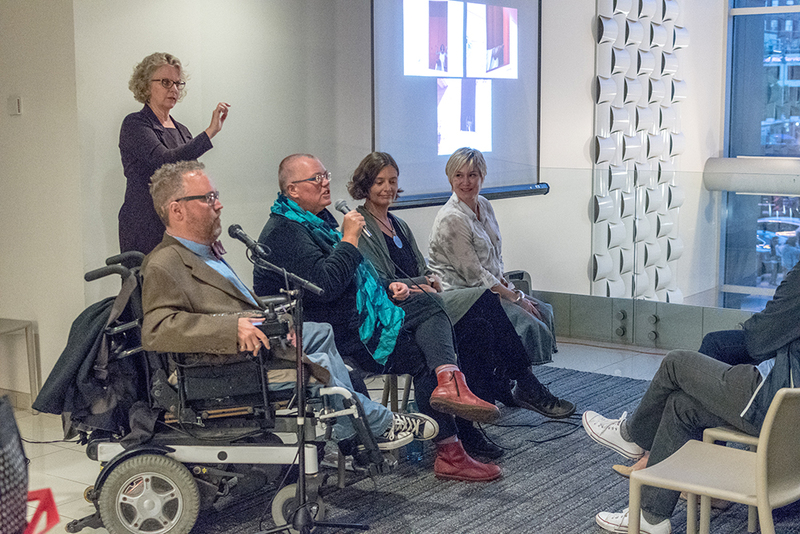 All ArtPrize-sanctioned events included American Sign Language interpretation. In 2015, ArtPrize continued its efforts to reach members in our community that speak a language other than English. 30,000 Spanish-language Event Guides were printed and distributed by ArtPrize media partner, El Informador. Bilingual educational resources and wayfinding signage helped families to explore the event. The addition of the Rumsey Street / SiTE:LAB satellite location, with bilingual volunteers and a free shuttle service offered another access point to the event. Rapid Rides to ArtPrize returned for a second year, in partnership with The Rapid and Blue Cross Blue Shield of Michigan. 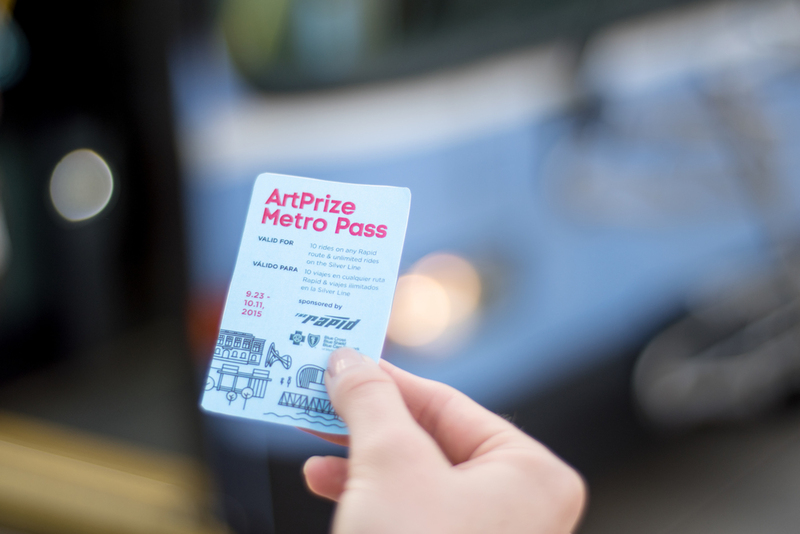 This program offered 5,000 free Event Guides and 10,000 Metro Passes for free public transportation throughout the 19-day event for members of our community who would benefit due to income constraints. ArtPrize partnered with organizations across West Michigan to distribute these resources. Social Equity work was supported by a grant from the Grand Rapids Community Foundation.